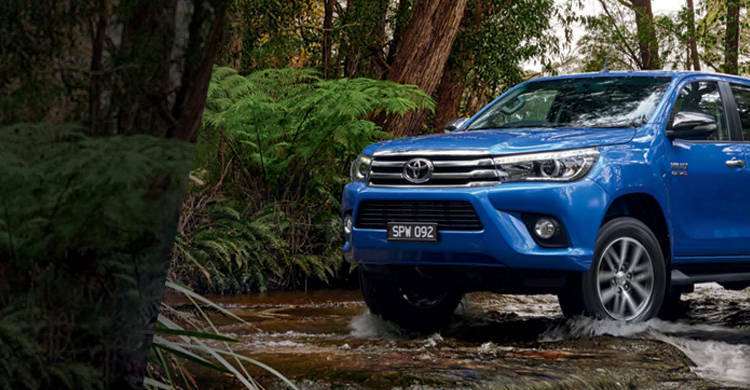 We believe at Dubbo City Toyota that traditional values like courtesy, honesty and respect create true satisfaction - so it's these values which form the heart of our business. 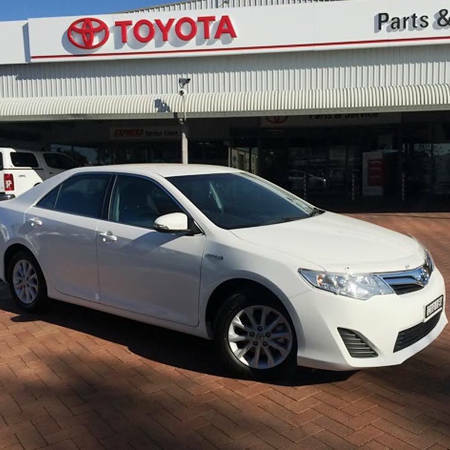 Our goal is to give you exactly what you are searching for.... quality cars, superb service at every interaction and years of driving pleasure. 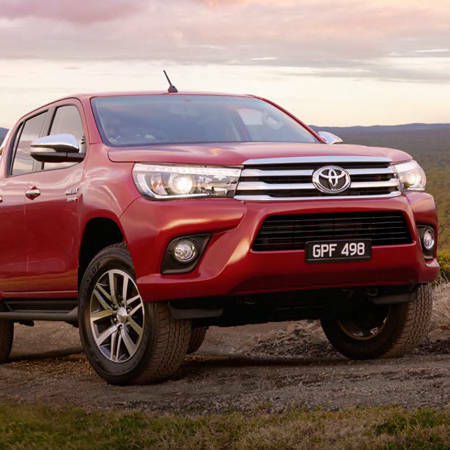 Dubbo City Toyota is recognised not only by our customers as a first class dealership but also by Toyota Australia who have presented the dealership with its 13th President's Award as well as the Australian Toyota Dealer of the year award. 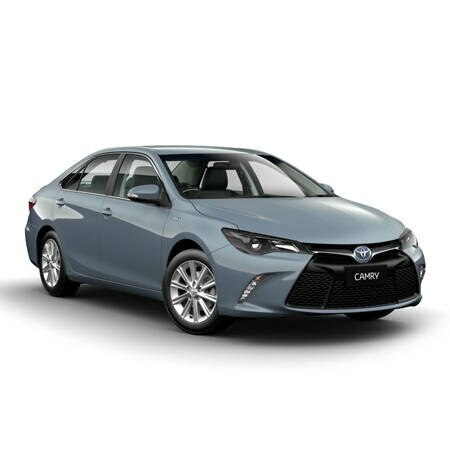 There's nothing better than that new car feeling, and with the comprehensive range of car finance and insurance solutions offered by Toyota Finance and Insurance, you'll be driving your new car out of Dubbo City Toyota quicker than you ever thought possible. 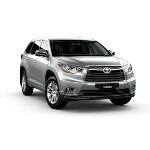 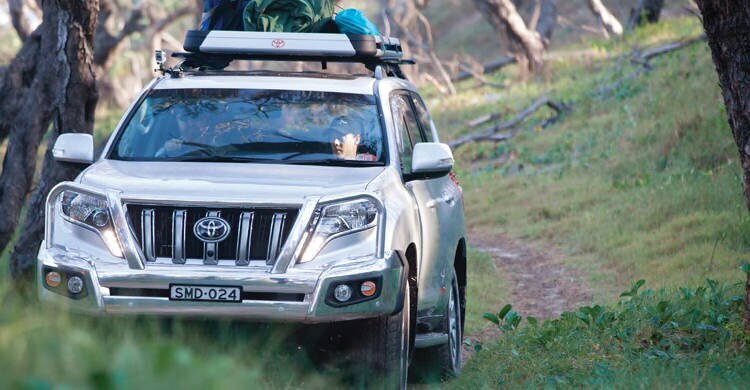 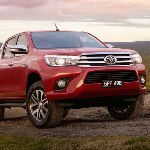 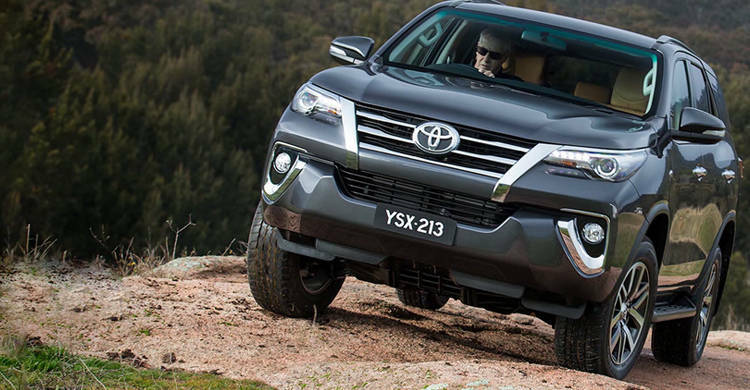 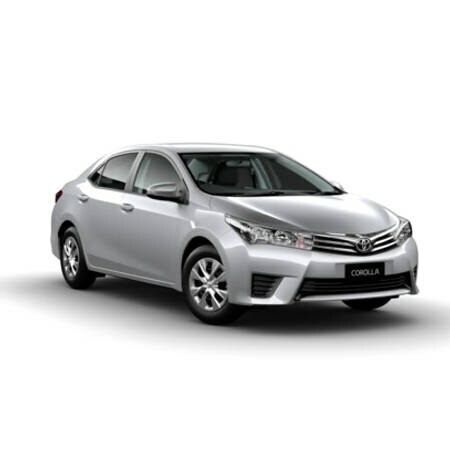 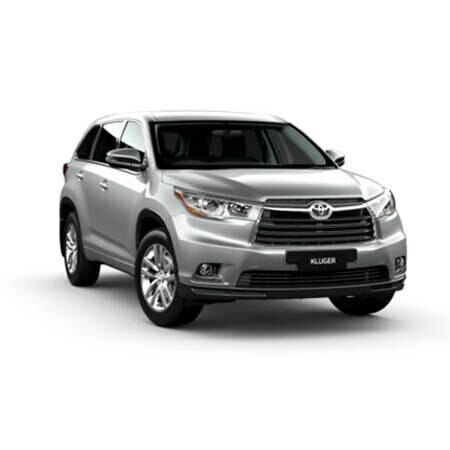 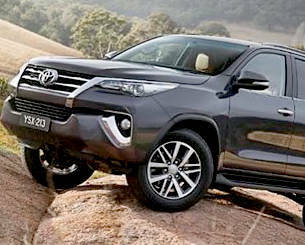 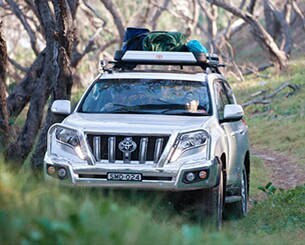 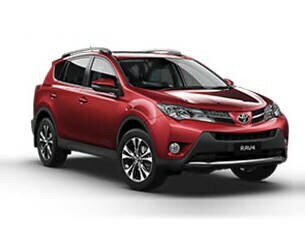 Dubbo City Toyota has partnered with Toyota Finance and Insurance to provide a range of flexible products and services to suit almost every need and circumstance.